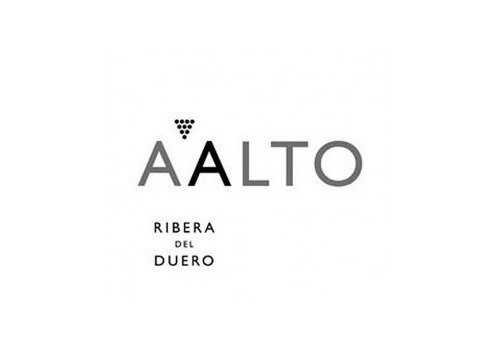 AALTO was created in February 1999 when Mariano Garcia - who had been Vega Sicilia's winemaking director for 30 years - and Javier Zaccagnini - for 6 years head of Ribera del Duero's Consejo Regulador - decided to join their expertise in a very special project: to make a wine that in a space of 15-20 years should reach the quality of the best wines in the world. The 2012 placed sixth on Wine Spectator's Top Wines of 2015. Garcia began his work as a winemaker in the mid 1960's. He studied at the Madrid School of Winemaking and Viticulture and made his first vintage at Vega Sicilia in 1968. In that year, he began to work as the main winemaker of this winery. Garcia started the Alion winery in 1991 and continued to work at Vega Sicilia as technical director until 1998. 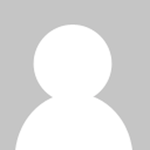 In the 1970's, he completed his oenological education by attending various courses and seminars. From 1980 he traveled regularly, visiting numerous wine regions around the world. He has been adviser to the Mauro Group since its creation in 1980, and in 1998, he became director and winemaker of the company. In 1994 he began experimenting with grapes from the Toro region, an area he knew well and had previously predicted a great future for. In 1996 he bought some vines in Toro and some land on which to build a new winery (Maurodos). Since 1999, Garcia has been the investor and technical director at AALTO, an ambitious wine project located in the heart of Ribera del Duero, where he works with Javier Zaccagnini, who was the head of the regulatory body, Consejo Regulador, for six years. As a winemaker, Mariano rigorously controls the yields, respecting the grapes, and preserving the characteristics of the terroir and the variety by extracting fruit and mature tannins during the vinification, with the philosophy of obtaining full bodied, wines with longevity that are, at the same time, fine, elegant and complex.